Jean-Christophe Simon, RMHF 1993, nominated in June 2012 Inspecteur General des Patrimoines, College des Monuments Historiques. 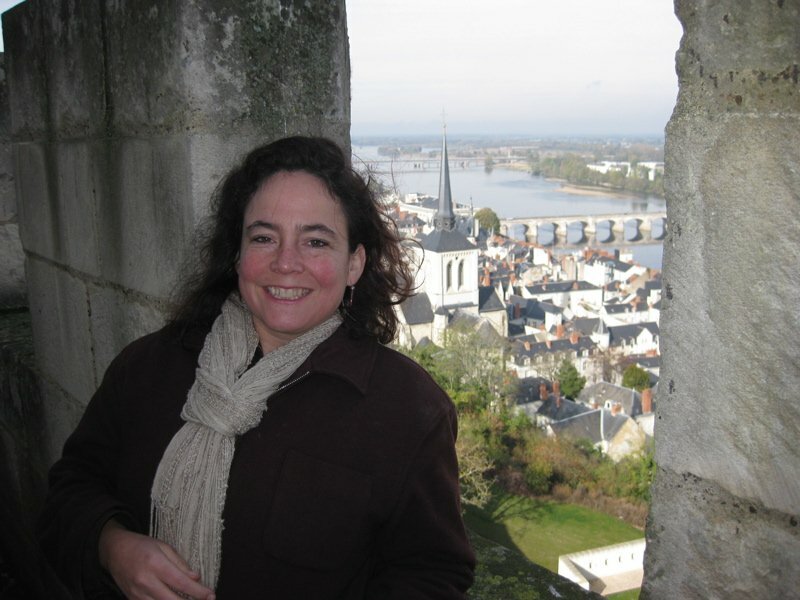 Stephanie Celle, RMHF 1998, nominated in July 2012 Directeur Adjoint du Centre des Recherches des Monuments Historiques. And let us not forget the artisans of another heritage: gastronomy. We have in mind the foie gras, and the elaborated wines served so generously by the Chateau de Serres. The continuity, the vitality of our common heritage, depends on the good will and the cross hands investment of all those actors with whom we cross ideas along these days of studies. From your contributions and reflexions, I shall retain that to be alive heritage has to be totally part of the city; that not only we work first for the inhabitants but also for the visitors and monument amateurs. I am deeply convinced that heritage is the common property of the nation and of humankind. To have a real meaning it has to be accessible to all, it has to be part of everyone’s life. We, French and American architects, share totally these opinions. Our concerns bring us together. They are fully personified in the values of the Richard Morris Hunt Fellowship. By those exchanges, by those “Regards Croisés”, clearly we understand how similar our worries are and how much we can bring to each other. These crossed experiences, this network of the Fellows finds here its justification. I, greatly and sincerely thank you for the value of your contribution and for the strength of your commitment. Since 1994, not much have change in America regarding our preservation process. At reverse, I feel that in France, much has changed. Boundaries have expanded and urbanism is now an important issue in preservation. With the information age, technology makes it easier to communicate and participate. We, the RMH Fellows, have achieved a critical mass and each year is raising the quality of the fellowship. We owe this to the commitment of our “chaperones”.